"There's a determined empathy in Ms. Masciotti's work that enlivens the senses..."
"You must go! ... A terrific production has written you a check, and you just need to take the L train out to Jefferson to cash it." 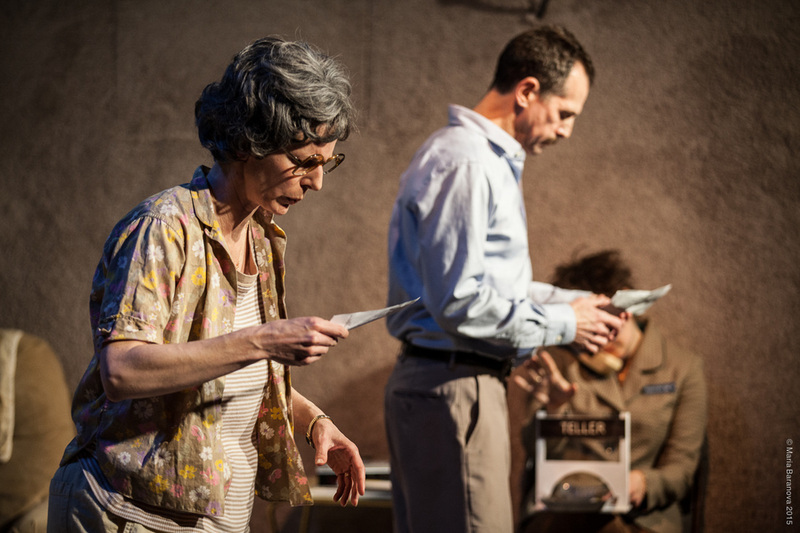 Elizabeth Dement, T. Ryder Smith, and Cynthia Hopkins in SOCIAL SECURITY. 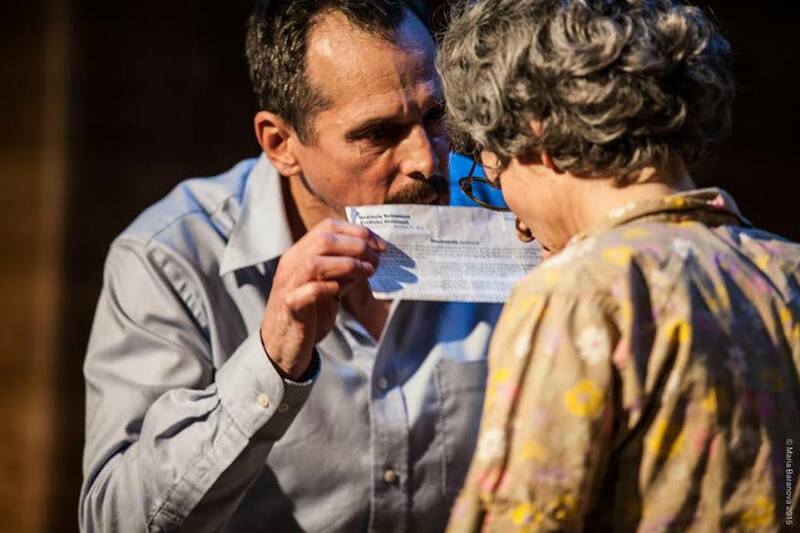 T. Ryder Smith and Elizabeth Dement in SOCIAL SECURITY. 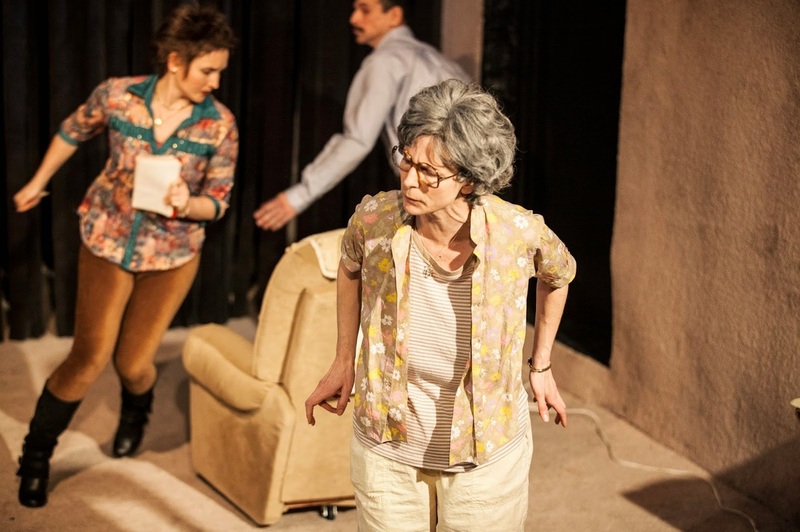 Cynthia Hopkins, T. Ryder Smith and Elizabeth Dement in SOCIAL SECURITY. Christina Masciotti’s work has been presented by The PublicTheater’s Under the Radar Festival; Arts Emerson’s TNT Festival; LaStarria 90’s Desorientacion Series (Santiago, Chile); Theater Bonn (Germany), the VIE Scena Contemporanea Festival (Modena, Italy); and as part of PS 122’s New York Express Tour: Theater Garonne (Toulouse, France), T2G (Gennevilliers,France), Le Maillon (Strasbourg, France), and ZKM (Zagreb, Croatia). Her most recent production Adult was a TONY Critic’s Pick, and selected monologues from the play are being published in Smith and Kraus’ anthology: The Best Women’s Stage Monologues of 2014, and Applause Theater and Cinema Books’ anthology: Best Contemporary Monologues for Women 18-35. Her earlier play Vision Disturbance was named one of the Best Plays of 2010 by Time Out New York, described as “brilliant…and unforgettable” by The New Yorker, and “a showcase for Ms. Masciotti’s gift for writing” by The New York Times. The scripts for both Vision Disturbance and Adult have been selected for inclusion in the permanent archives of The New York Public Library for the Performing Arts. 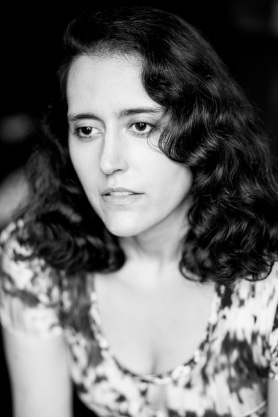 Christina Masciotti is supported by a grant from the Jerome Foundation.